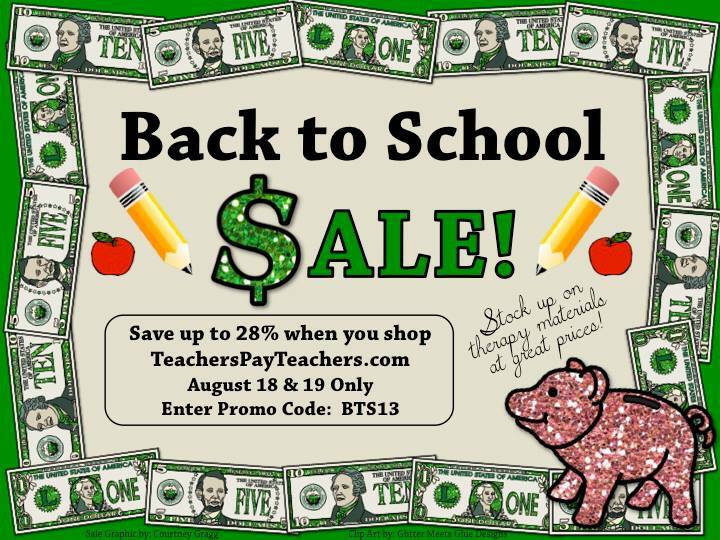 It's the BIG Teachers pay Teachers Back to School Sale! Many stores you will be able to have 28% off! To help you find stores, here is a link-up! Sellers: Please link to your TpT store! Yay! Glad you could take part! Great idea. Thanks for the helpful link up! Great idea!! Glad to participate. Great idea to link everyone up! Yes! Easier shopping for myself, figured it would help everyone too! Thanks for hosting! Great idea! No problem! Let me know if you want the html! Thanks for hosting this, Rachel! You are the best! No problem Jen! You rock too!!! I love your stuff! Me too! I need to get my wish list going :) Excited for sales!! Thanks Rachel. This is great!